Beginning Suzuki violin in her Florida elementary school, Katie cannot remember a time she did not play the violin. Encouraged and inspired by her high school violin teacher in Ft. Myers, Kara Griffith, Katie knew at age 15 she wanted to teach. She received her Bachelors of Music in Violin Performance at Southern Methodist University (Dallas, TX) studying with Ronald Neal. In 2001, Katie finished her Masters of Music degree in Violin Performance and Suzuki Pedagogy studying with Mark Bjork at the University of Minnesota where she completed all ten levels of Suzuki training. That fall, she became Suzuki faculty at the MacPhail Center for Music in Minneapolis where she eventually coordinated the string groups and orchestras. During the spring of 2013, Katie and her family relocated to Holland, Michigan where she has a private Suzuki studio, is an Assistant Principal violinist with the Holland Symphony and a member of the West Michigan Symphony. Other pedagogical experience includes publishing an article in the Suzuki Journal, earning the Suzuki Associations’s “Certificate of Achievement” award, being a presenter for the SAA’s “Parents as Partners” series, and serving as faculty at the Blue Lake Suzuki Family camp. 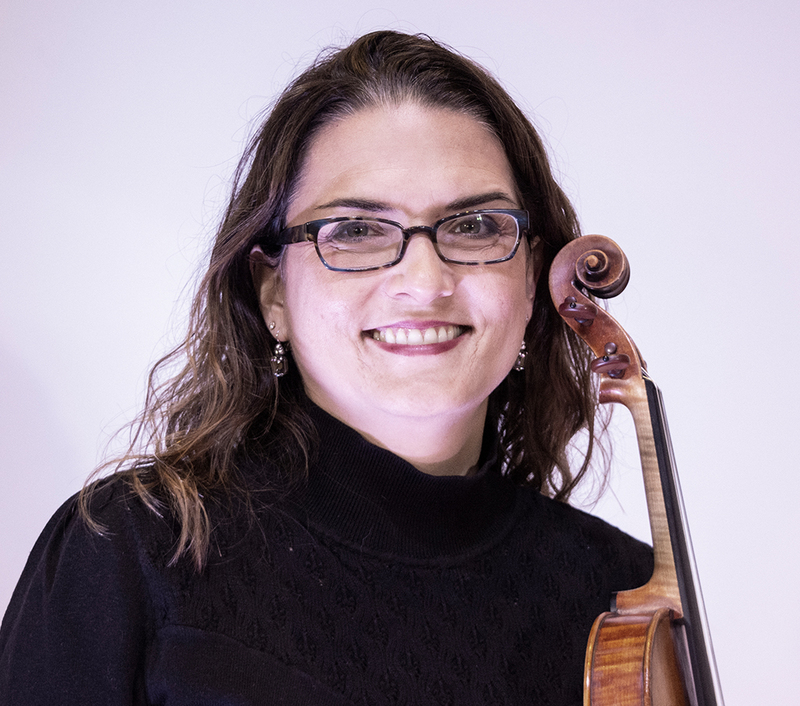 She has been a member of the Irving Symphony (TX), the Skylight Opera Theater Orchestra (WI) and the Waukesha Symphony (WI) as well serving as Principal Second Violin of the Exultate Chamber Orchestra in Minneapolis. In her free time, Katie loves to spend time with her family, knit, read, and travel.